Want to really impress your dinner guests? Nothing says big-deal meal like throwing a little gold into the recipe. Try these products for a 24-karat effect. 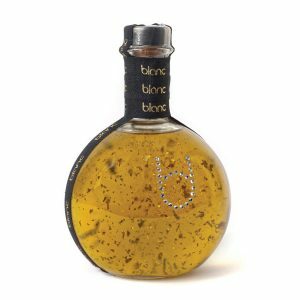 You won’t use this one for frying chicken: Oro from Blanc Luxury Gastronomy is a premium olive oil infused with flakes of honest-to-goodness gold. It’s made with fine Spanish Arbequina olives for a balanced, fruity effect with a beautiful aroma. We’re not exactly sure how much flavor the precious metal actually adds, but those sparkling flakes certainly look fantastic dressing up your plates; $758, OliveToOil.com. Having a tough time tracking down golden pears, flowers or doughnuts? 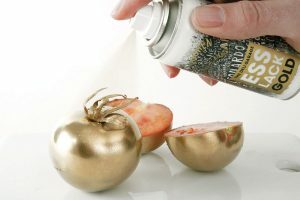 With Esslack Gold Spray, you can transform any food you like into a shining metallic culinary sculpture. This spray-on finish is totally edible, though you might have to prove that to your dinner guests before they’ll chance sticking a metal-looking marshmallow into their mouths; $38, HarveyNichols.com. Forget Perrier or Evian. If you want to put water on your table that will really knock their socks off, go Gize. This one-of-a-kind mineral water is sourced from a fresh spring in Nova Scotia, then run through a precious golden filter. 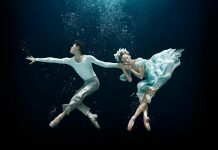 The result is a gorgeously clean-tasting genuine mineral water — the only officially certified mineral water from North America. 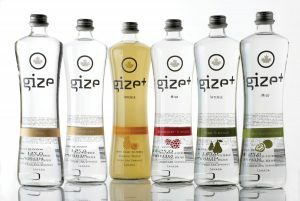 Available in still or sparkling, as well as a range of refreshing flavors like lemon-elderflower and raspberry-ginseng; $19, Gize.com. They say we eat with our eyes. 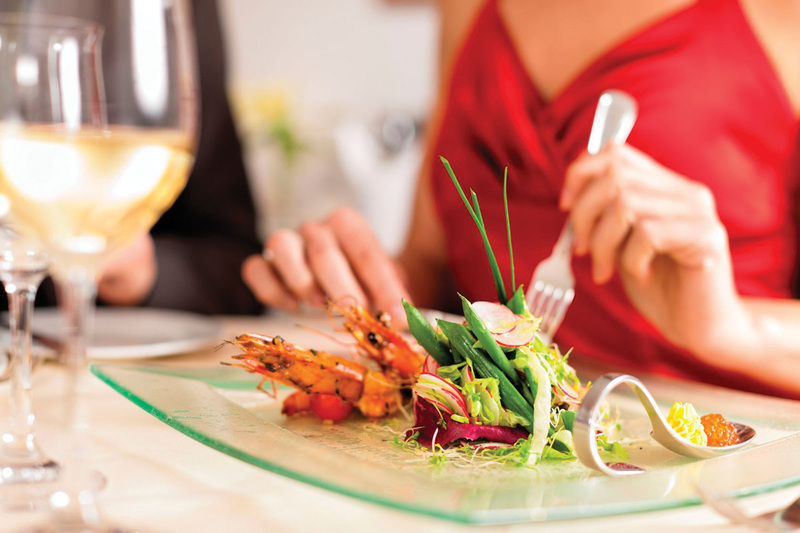 With these food presentation tips, you can help elevate those dishes to a luxurious new level. It’s not just you who needs to dress the part for a good dinner party or event. Your plates need a little fashion-forward thinking as well. As any top-tier chef will tell you, presentation is a big part of creating a truly memorable meal. But you don’t need a degree from Cordon Bleu to get it right. Here are a few guidelines that will have you creating perfect plates in no time. First, use color because monotonous foods all blend together, no matter how distinct their flavors. Dress up your plates with bursts of complementary colors. Additionally, be 3-D! Your dishes don’t have to sit in separate little piles. Stack and layer foods to create a more stunning impact. 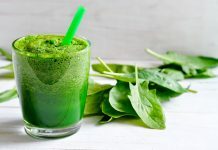 Start with your greens, then top with starch and protein. Lastly, it’s essential to get saucy: Why hide your food under that finishing reduction? Use squeeze bottles to add sauces in elegant lines and swirls for a more subtle impact. Once you’re ready to pick your plates, make sure your plates and dishes look right with what you’re serving. White porcelain lets colorful ingredients stand out, while a patterned plate can add depth to a simpler-looking meal. However you arrange your culinary creations, remember not to overload or overcrowd. Today’s fine dining is all about proper portions, not filling take-home containers.